Braylon Jamel Edwards is a former American football wide receiver in the National Football League (NFL) who played by wearing shirt number 17. Braylon started working for the Big 10 Television Network in the summer of 2017. On 3rd September 2018, he was suspended for comments in violation of their media guidelines. On 21st February 1983, Baylon was born in Detroit, Michigan. His nationality is American. Braylon has got the height of 1.91 m and the weight of 97 Kg. Braylon was selected in the first round (3rd overall) in the 2005 NFL Draft by the Cleveland Browns. On 7th October Braylon was traded to the New York Jets for a wide receiver. On 4th August 2011, Edwards signed a one-year contract worth $1 million with the San Francisco 49ers. On 31st July 2012, Braylon signed a one-year deal with the Seattle Seahawks and left at 4th December 2012. 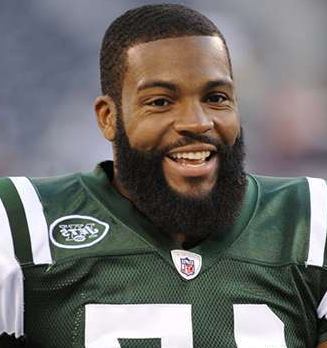 On July 25, 2013, Braylon signed a one-year deal with the Jets. 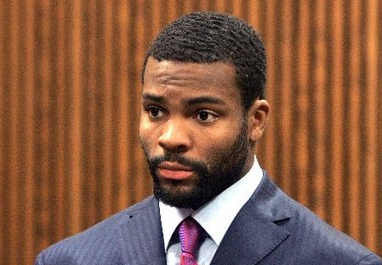 Braylon has net worth of $12 Million as of 2018. Braylon has not revealed about his love life to the media and will be updated soon about his private life. On 3rd September 2018 he was suspended for comments in violation of their media guidelines.